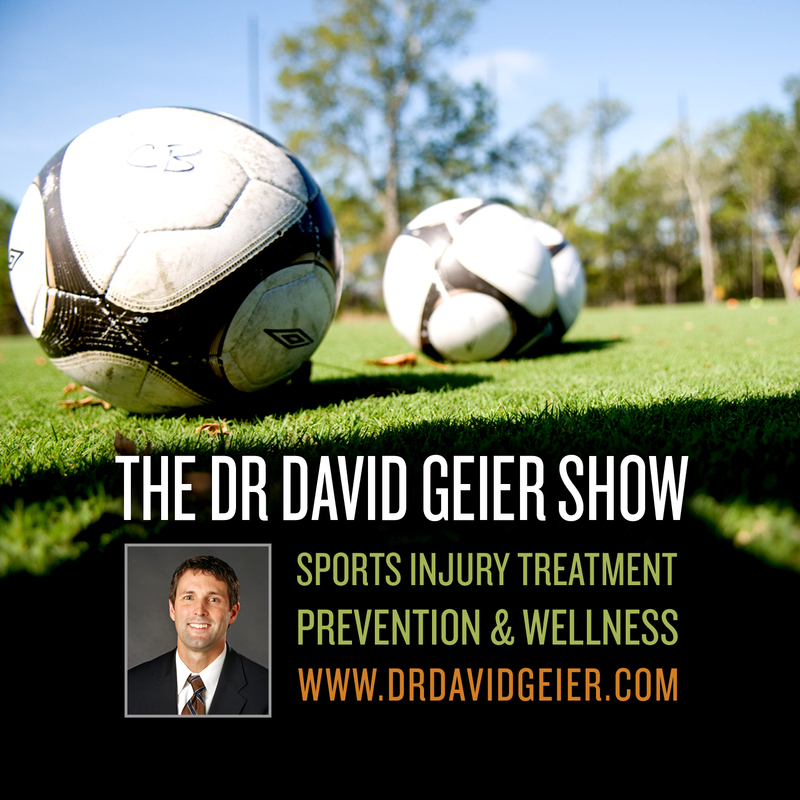 Episode 95: What legal issues should doctors consider when covering sporting events? This is a quick reference list for the locations of show topics in Episode 95 of The Dr. David Geier Show. 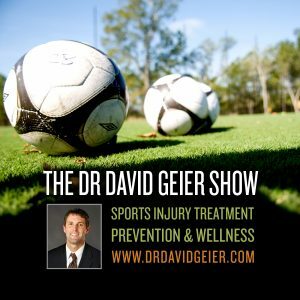 What legal issues exist that physicians, athletic trainers, and other healthcare providers should consider when volunteering to cover a sporting event? What can my daughter do to decrease her chance of suffering an injury in cheerleading? How long will the pain from getting kicked in my shin last? Am I at risk of arthritis after having ACL surgery? Should I undergo an ACL surgery using an anatomic or double-bundle technique? Can a brace prevent further deterioration of my knee?